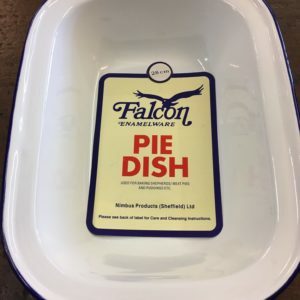 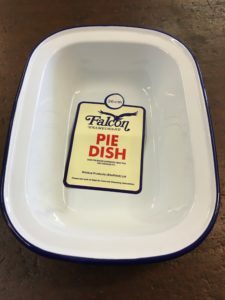 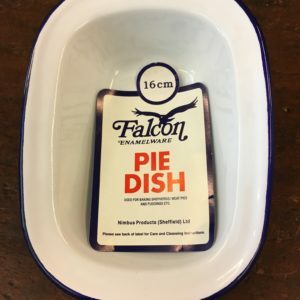 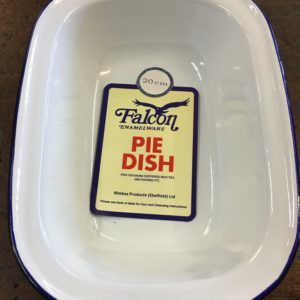 One of the largest of our enamel pie dish range this is still a useful item to have around the house. 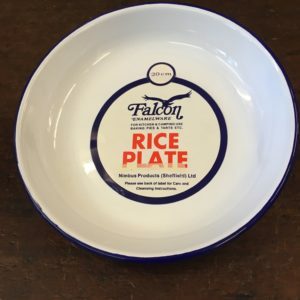 It also looks great as a serving dish for a big family meal. 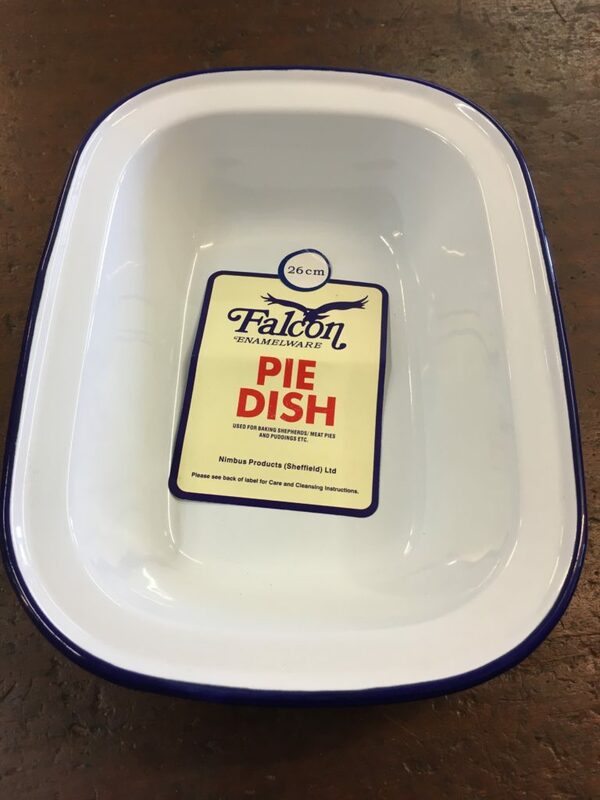 This item costs £6.95 in store.